It’s time to embrace the chatbot revolution. Apart from driving sales and offer customer experience, businesses can now leverage conversational chatbot technology in human resources management and other internal functions. We’ve kick-started collaboration with Fuji Xerox and IBM Watson to tailor effective applications for forward-thinking enterprises. There is no lack of readily-available AI applications in the market, but none are viable unless fully-adapted to individual businesses’ existing processes. At NDN, we help corporates customize chatbots to solve problems and grow business. We work with the Division of Natural Language Processing (NLP) at IBM Watson to develop a Lifestyle Chatbot and Virtual Assistant Service for Hang Seng Bank. The former provides customers with credit card offers and helps with restaurant reservations, while the latter communicates banking services information. Armed with AI machine-learning technology, we’ve integrated chatbots with the ability to process natural language. They are able to analyze Hong Kong’s unique colloquial vernacular, such as English and Cantonese code-mixing, and understand the tone and sentiment of the conversation. As AI progresses, chatbots will become more skilled in natural communication, emotional intelligence and data analysis. This further reduces the need for manpower to handle redundant repetitive work and human interaction with customers, who are now able to receive instant reply around the clock. Chatbots not only lower the cost of customer service, but also leading to better customer satisfaction. That brings us to our collaboration with Fuji Xerox (Hong Kong). Boasting Hong Kong’s largest business solutions sales network, the consultancy has been providing leading-edge solutions ranging from production printing systems to business process services. Fuji Xerox will be carrying our new chatbot, which not only optimizes customer engagement, but also streamlines resources needed for administration and human resources management. Can you believe that some companies still process administrative and HR paperwork to and from their frontline staff by fax? (To answer your burning question, no, frontline staff are not given company email accounts.) That is simply inconvenient and in turn, creates a huge burden for backend offices. With this AI-powered, user-friendly chatbot, employees can save the hassles when looking for answers they need in a default database, such as inquiries on annual leave balance, or even submitted proof for sick leave applications, allowing the company to stay closely-connected to its employees in an effective way. 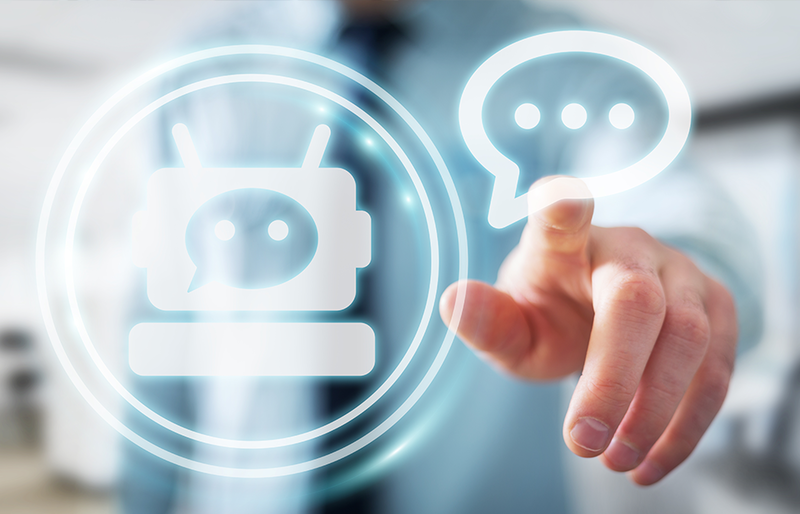 The chatbot can also be utilized for Business Process Management, allowing senior management to gather essential data for business analysis through enhanced automated operations. Companies are therefore able to move forward on their path of digital transformation and further explore on potential business opportunities. The successful application of new ideas is crucial to a business’s ability to improve its workflow, offer new and better products and services, enhance its efficiency and, most importantly, boost its profitability. Join us and empower your business with innovation!